Priya's Menu - Yum Yum Yummy food for Food lovers ! 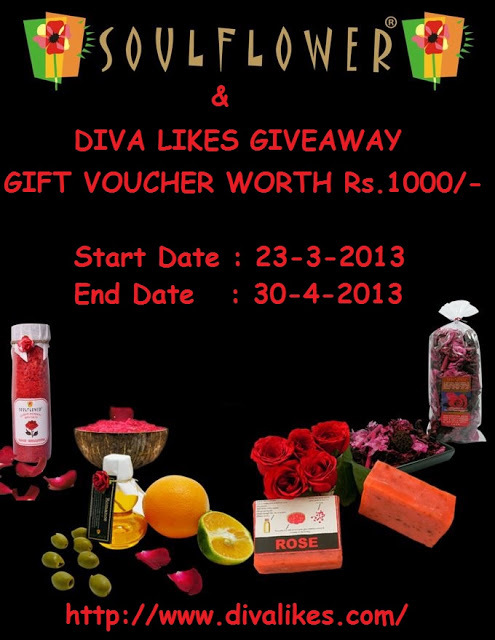 : Giveaway @ Diva Likes !! !